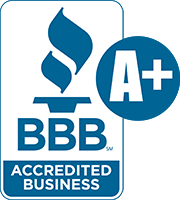 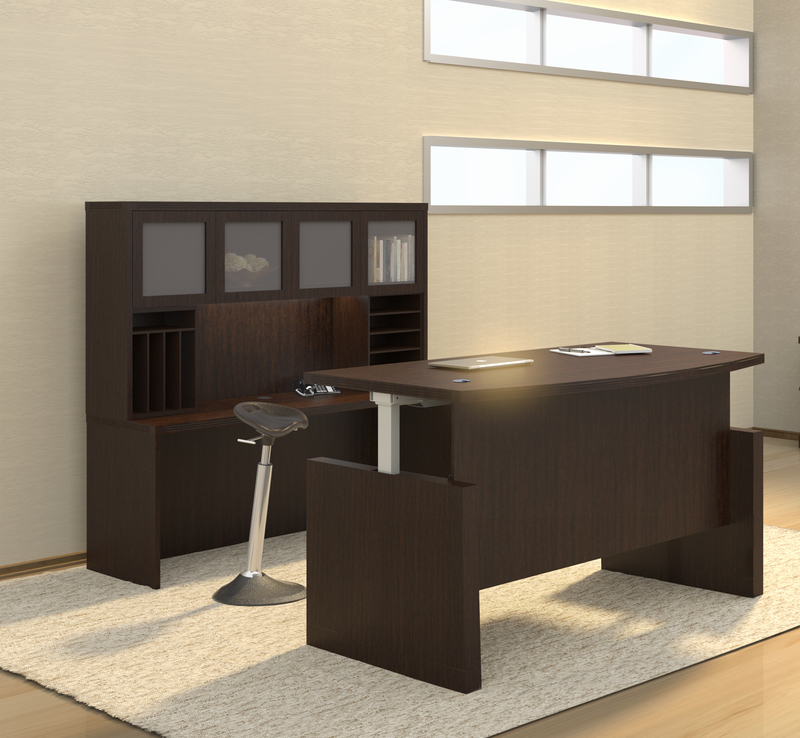 The Cherryman Industries Amber collection offers commercial quality furniture at a price point any business will appreciate. 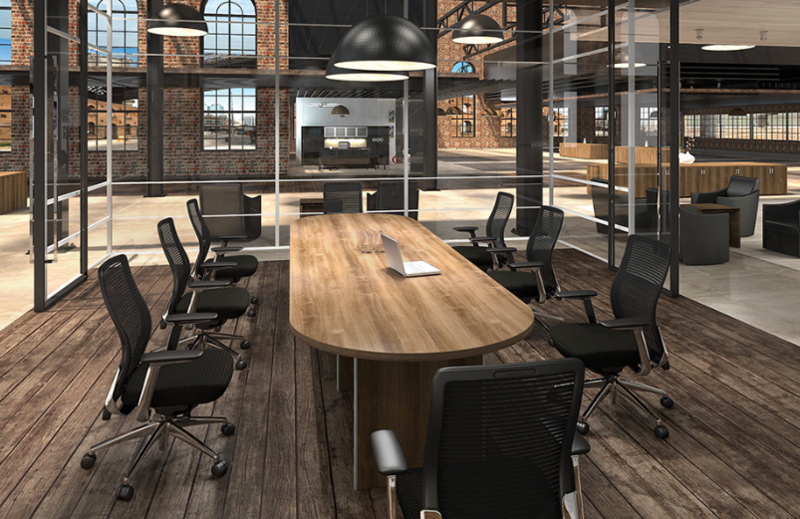 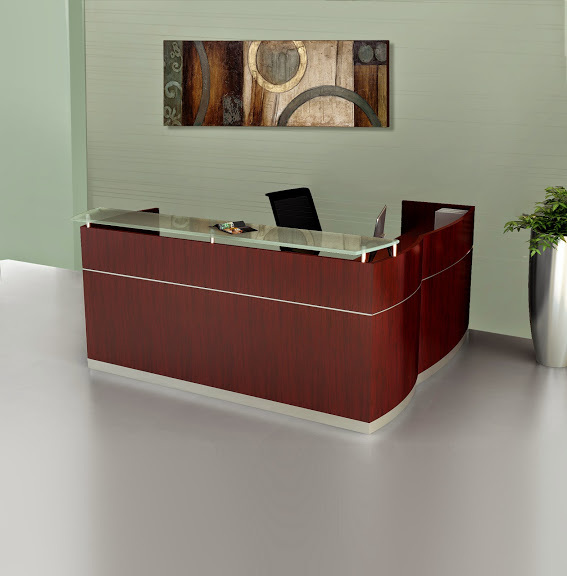 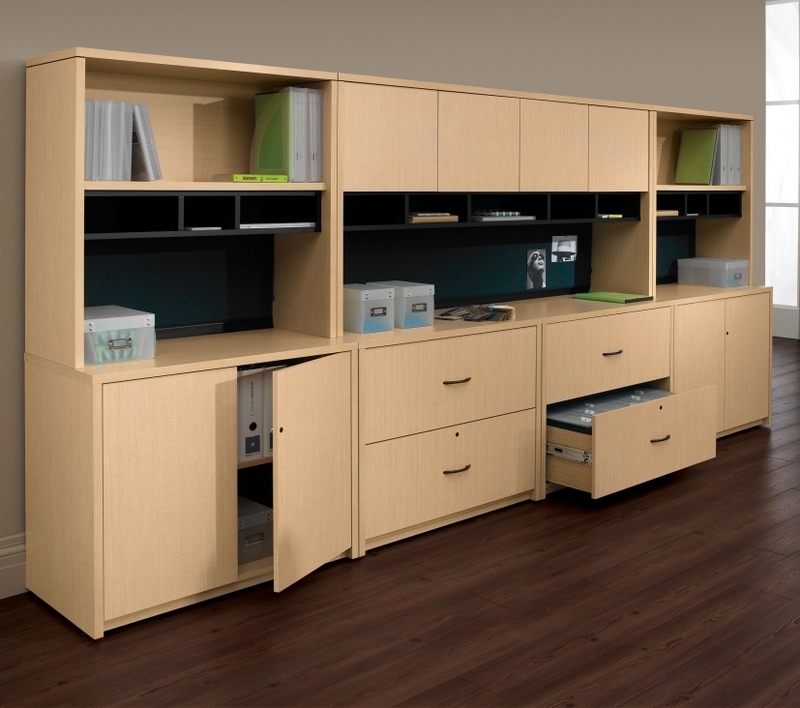 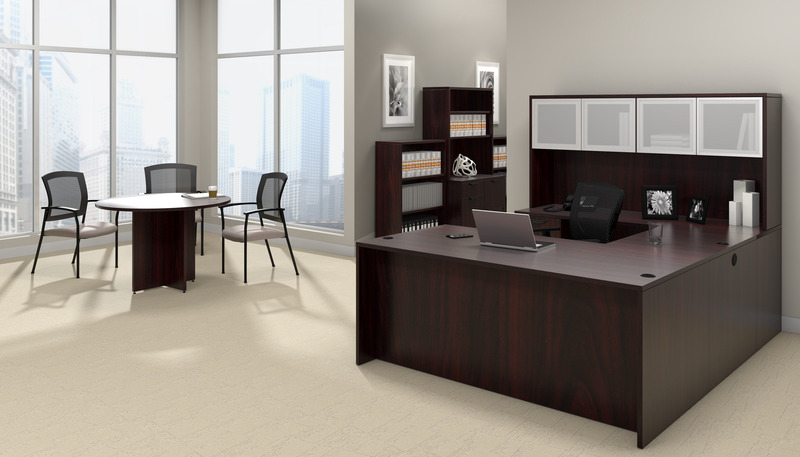 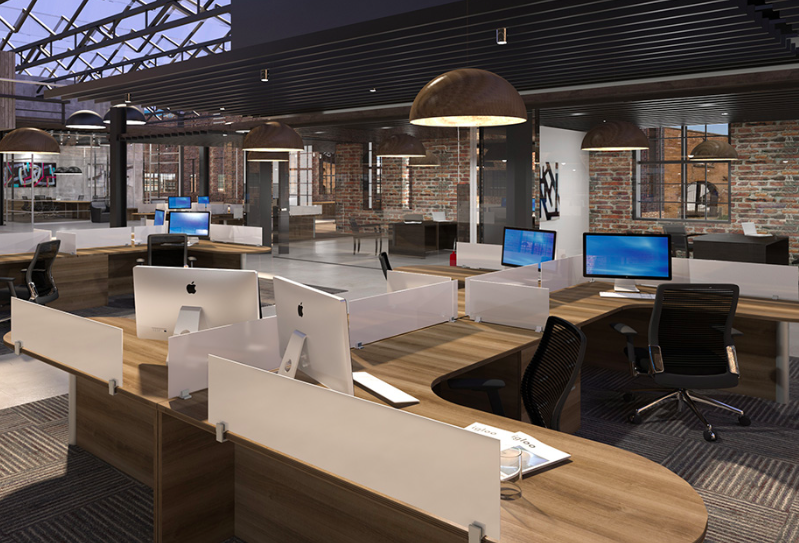 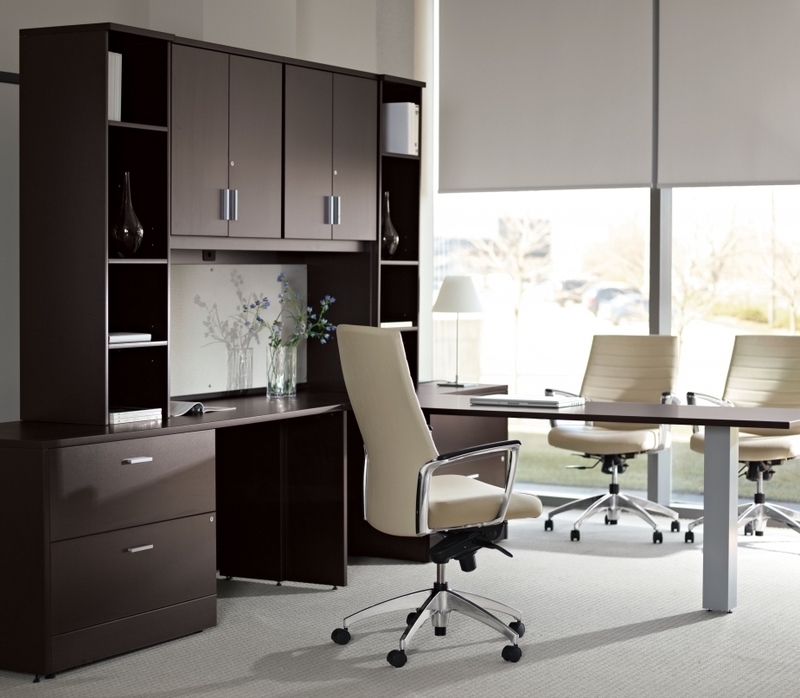 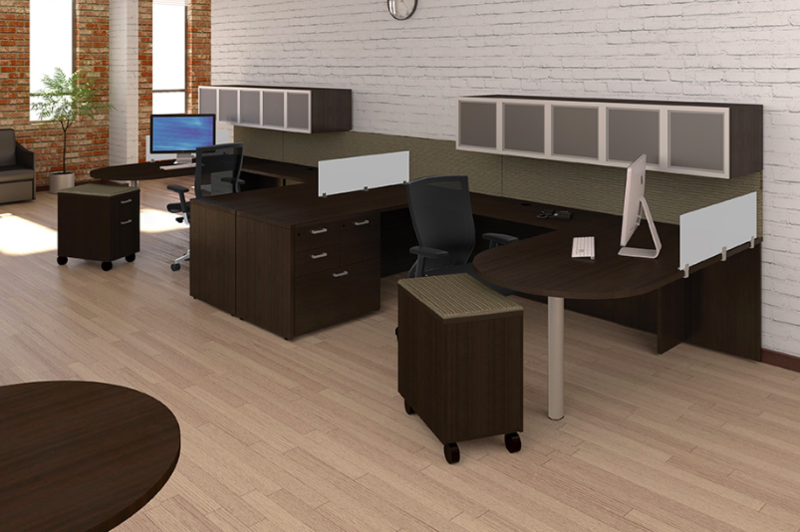 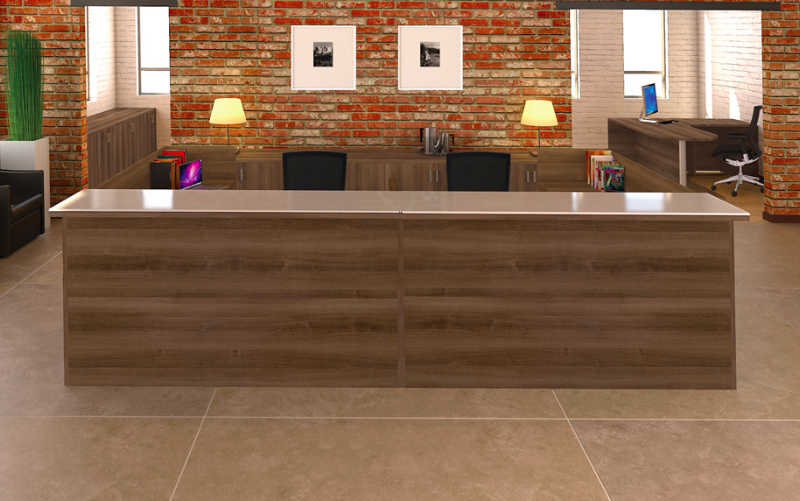 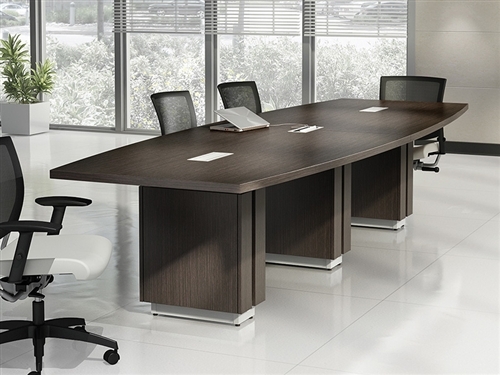 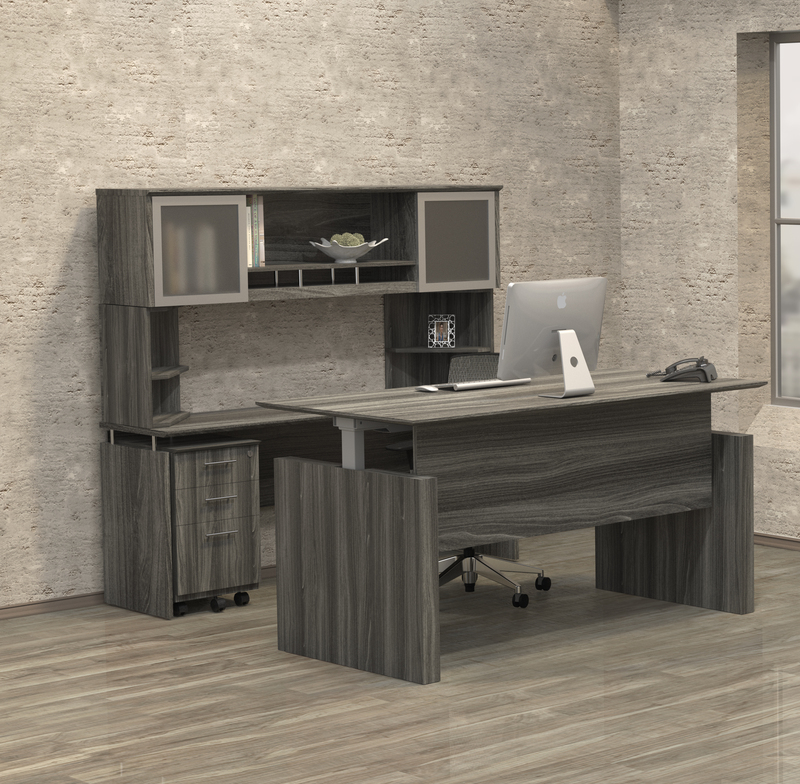 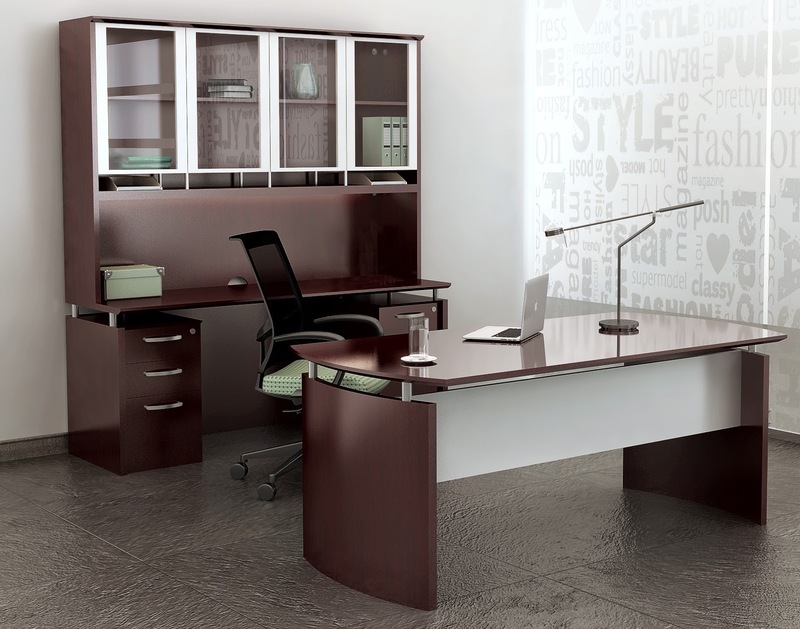 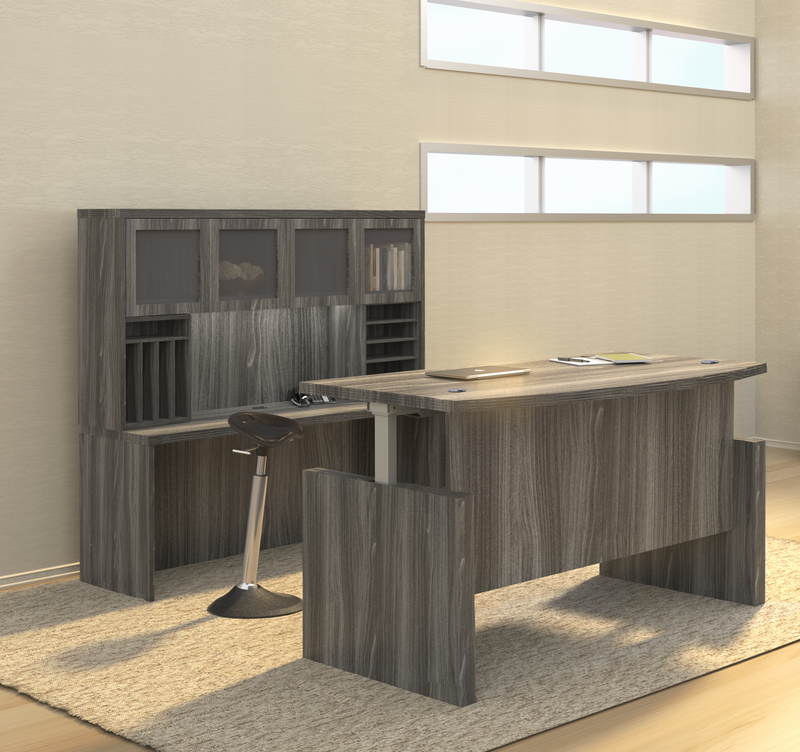 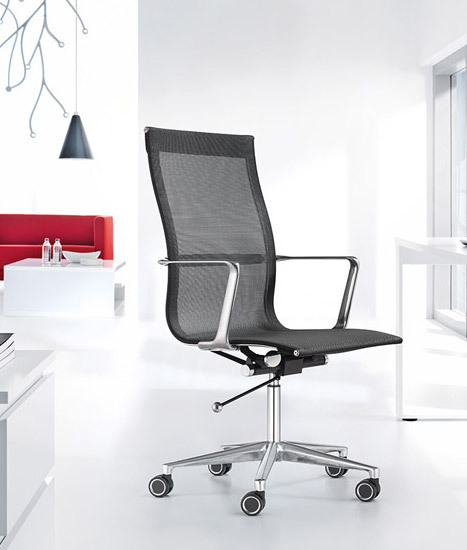 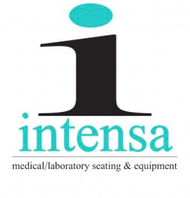 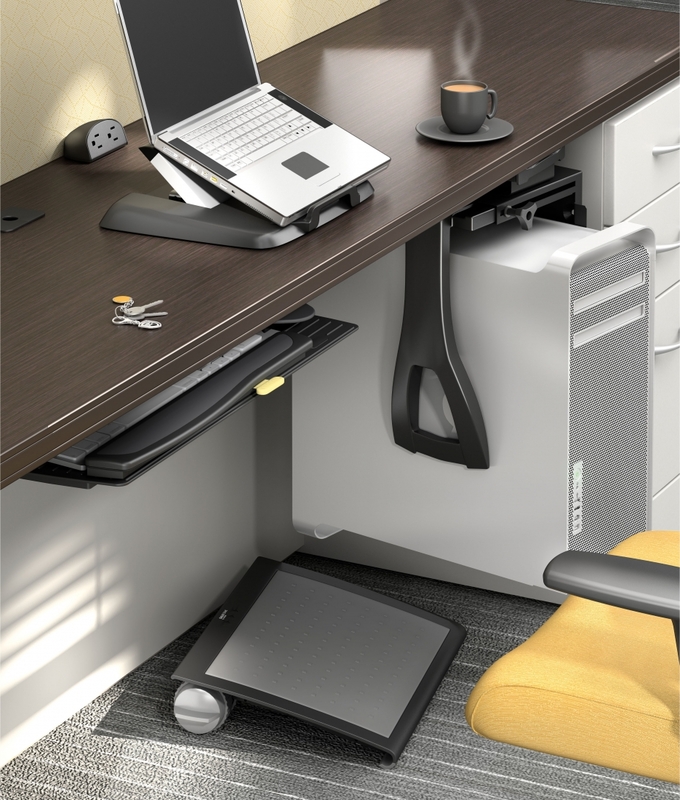 The professional desks, expandable conference room tables, reception stations, and storage components from this line are very well made and ready for the demands of the modern workplace. 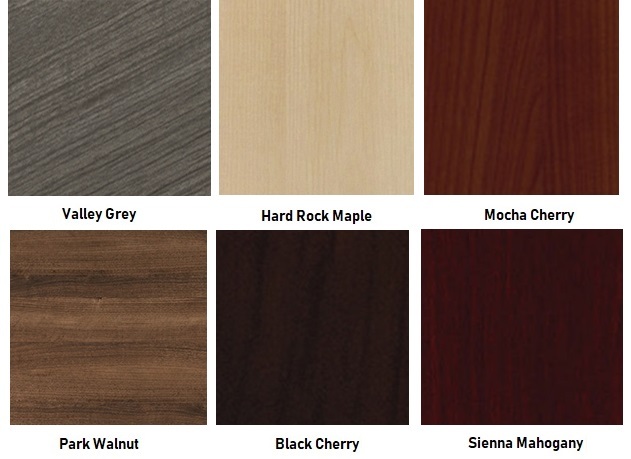 Amber offers 6 scratch and stain resistant laminate finish options.